Softail® motorcycles from Harley-Davidson® have a long history of conquering the road that spans over 3 decades. When developing the frame for these motorcycles, an engineer and Harley® lover named Bill Davis constructed a frame that looked rigid like a hardtail bike, but rode comfortably like ones with a strong rear suspension. Harley-Davidson® adapted this style in 1983 from Bill’s prototype with the same aggressive style that still offered a comfortable rear suspension. To do this, they positioned shock absorbers along the motorcycle’s axis. This practice has continued through the nearly thirty years, and the Softail® Deluxe, Slim®, and Breakout® models have only gotten better, while still showing off all the grit and toughness of the original hardtail motorcycles. These models are comfortable to ride, worth showing off, and more stylish than ever. Ride out of Thunder Tower Harley-Davidson® with one of these glorious bikes if you want ride that’s been perfected over years of hard work. Our dealership serves Columbia, SC, and we’re near Rock Hill, Myrtle Beach, Charleston, and Greenville, South Carolina. The Softail® Deluxe combines all the nostalgia for the legendary Softail® history with a high-powered modern engine. The Deluxe never stops adding more power, strength, and aggression, and this year, all that development accumulates into a bike that offers no apologies on the road. It’s fierce, chrome laced wheels supported in whitewall tires will turn some heads and make you a force to be reckoned with on the street. And for the best visibility out there, the big chromed triple headlamps get you noticed while you light up the street, showing off that your Harley® is made to ride anywhere, anytime. If anyone didn’t think the old-school look could get any better in a Softail®, Harley-Davidson® proved them wrong once again with the release of the 2017 Softail® Slim® model. Not only does it hide the suspension for a raw bobber style, but it also incorporates classic attitude with Hollywood bars, a slim rear wheel, and a cat eye console. Modern innovations bring this bike up to date though, as it’s High Output Twin Cam 103B™ engine boasts over a hundred ft. lbs. of torque and gets over 40 mpg. And because the suspension has undergone so much work over the years, along with a quality front brake system and advanced Dunlop® tires, your handling will be better than ever with fast cornering ability and low-speed maneuverability. It’s also designed with a low-slung saddle, giving your feet easy access to the street, so you can quickly stop and dominate the road in another direction. Once again, the Softail® Breakout® is as much a bike to be drooled over and a bike to deliver relentless power. With a thick 240mm rear tire and an Output Twin Cam 103™ engine, this bike carries enough torque from its heart to launch that huge rear tire up hills. The ABS is standard, and combining that braking system with the immense rear tire and hidden rear shocks allows you to translate all that power into controlled, dynamic riding. Take out your aggression on the road, because you won’t find more classic American muscle in any bike other than the 2017 Breakout®. 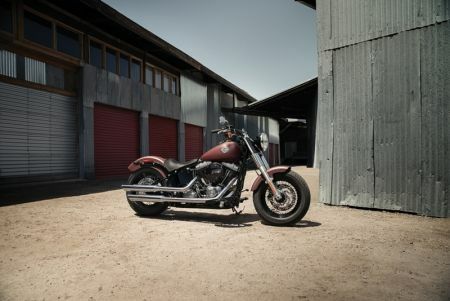 All great bikes have a great history, and the Softail® just might have the best past of them all. But Harley-Davidson® doesn’t just settle with nostalgia for the past. Instead, the Softail® Slim®, Breakout®, and Deluxe show their long history of careful refinement in these new models, which represent all the style and iron of the old-school while incorporating the beautiful innovations of the present. Test drive one of these bikes, and you’ll know what we’re talking about. 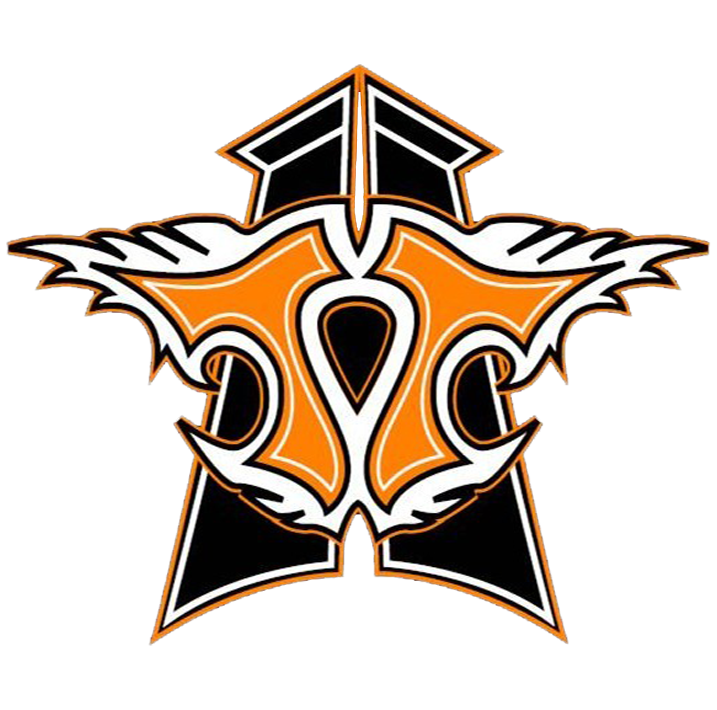 To get on your dream motorcycle now, come into Thunder Tower Harley-Davidson®, and only then will you realize what decades of thoughtful development looks and feels like in a Softail® bike.